hCG or human chorionic gonadotropin is a hormone produced by the placenta when a woman is pregnant. It can help to break down the fat in your body, and when used as a hormone injection for weight-loss, can maintain your muscle while restarting your metabolism. 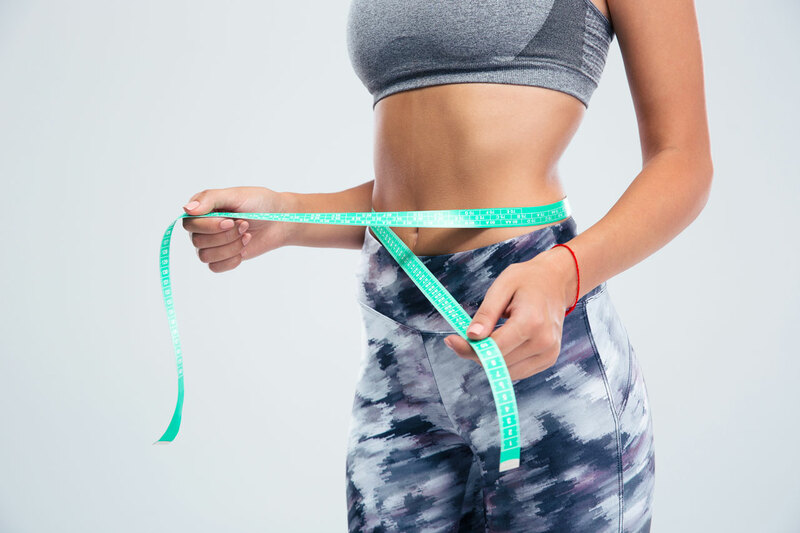 Our hCG treatment is a customized 12-week plan which includes weekly visits with your VIVA Wellness Nurse Practitioner to adjust your dose as needed, daily injections (at home) of the hCG hormone, and a specific diet and maintenance plan to optimize your results. Our patients have seen up to a 30 lb weight-loss over the first 40 days of the program. Jennifer Hruz, FNP-BC, APNP, Nurse Practitioner, is a Clean Start Weight Loss® Certified practitioner and will customize a program specifically for you. To learn more about the Clean Start Weight Loss program, watch the video below, or contact us today. Clean Start Weight Loss Explainer Video from IAPAM on Vimeo.